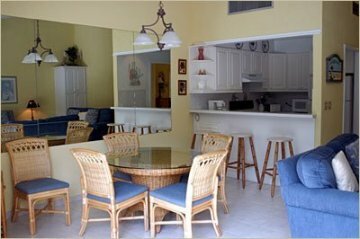 Uncrowded, relaxing beach side accommodations ranging from hotel units (all with full kitchens) up to 5 bedroom world class villas. Sunrise Beach Club and Villas is located between the world famous Atlantis Resort and Casino and the One and Only Ocean Club. 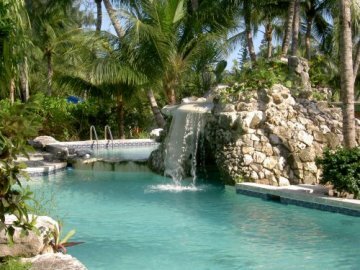 Relax in one of two private pools, or enjoy the many watersports available right on the beach. Visit Archie's beach side bar, or grab a snack at Viola's Bar and Cafe a few steps from each pool. 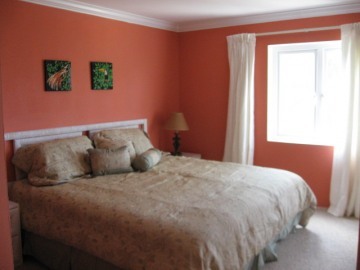 This beautiful 3-bedroom Bahamas Vacation Rentals townhouse on the beach side of Paradise Island sleeps 6. 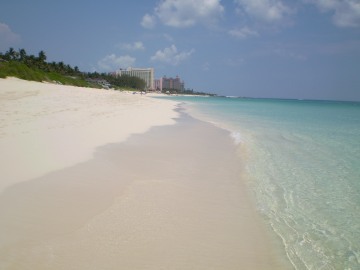 You can enjoy the excitement of Paradise Island and then escape to a quiet stretch of beach far beyond the resorts. 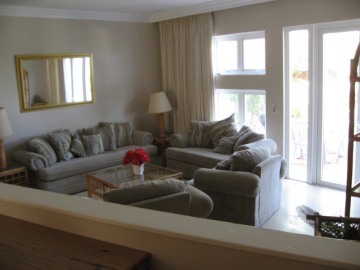 Newly renovated, Miramar three offers a welcome refuge after enjoying all that Atlantis has to offer. Beautiful travertine floors and a fully equipped new kitchen with granite countertops and stainless steel appliances welcome you! Here you can "do-it-all" or simply laze the days away on the magnificent beach. 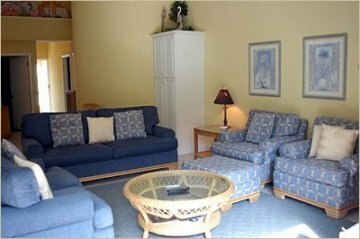 Activities are nearby including golf, tennis, parasailing, jet skiing to name just a few. Enjoy an excursion to the very popular Dolphin Encounters on its private island or go for a day's shopping excursion on Nassau's bustling Bay Street.